My name is Beth and I live in Northern MN. I have used Classical Conversations for three years now for my preteen boys. This curriculum is superior in many facets. First of all, there’s a sense of community as you meet for 24 weeks during the school year. As the year progresses, the friendships and consequently the support you find is unique and unparalleled. 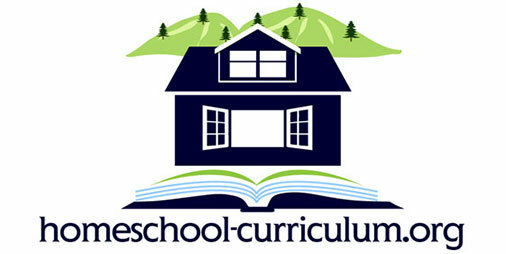 The morning curriculum consists of 1/2 hr of Fine Arts (6weeks each of drawing, tin whistle, great composers, & orchestra), 1/2 hr of science experiments, 1/2 hr of presentations for the children (variety of topics), 1/2 hr of review, and 1/2 hr or “new grammar” consisting of learning their Timeline, geography, math facts, history sentences (facts), English grammar, (examples are prepositions, helping & linking verbs), science facts, and Latin. There are three different “cycles” that have different material and can easily be repeated for children if started when they are young. 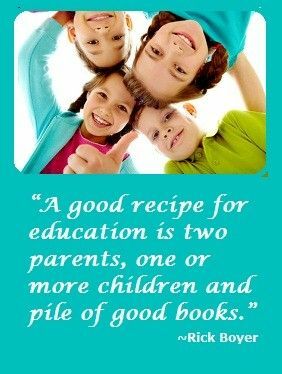 As a parent, you can easily dive deeper into each week. After lunch, the Essentials program is intended for 4th grade to 6th grade. In this class, the Writing in Excellence curriculum is used to aid the student (and the parent) to articulate their thoughts and put them on paper through lists of “words” and new vocabulary to assist them. The other aspect of this class is learning how to diagram and dissect sentences. The tutor also incorporates math games, fun activities, math drills, ect. Overall, my education from this curriculum has been tremendously enhanced. Classical Conversations continually keeps us accountable, offers comradery, friendships, a sense of community, and above all an excellent curriculum. My only regret is that I didn’t join sooner.